CPI rent increases - of rising importance? As the threat of deflation recedes, is it time to consider whether it is a good idea to use the CPI as a reference for rent increases? While the overall value of the rent may be maintained by an inflation-led increase, is it practical to link a rent increase to changes in the prices of commodities and consumer goods? 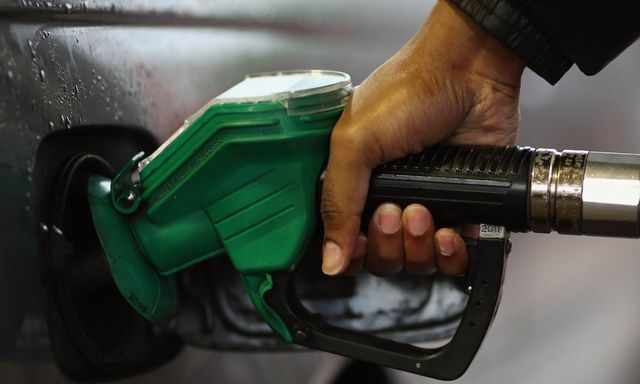 Britain’s brief flirtation with negative inflation ended last month, with official figures showing prices rose again in May helped by higher air fares and petrol prices.